We invite you all to Select CITYWALK as we celebrate the vibrant and diverse culture of our country through a colourful medley of fabrics, handicrafts and traditional delicacies! 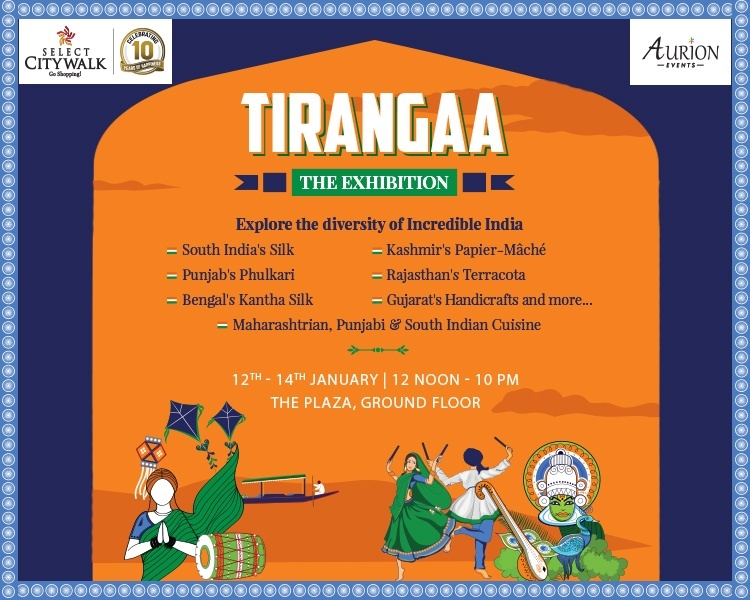 The Tirangaa Exhibit at Select CITYWALK is a tribute to the beauty of culture across various states in India, and will take place between 12th and 14th January, 12 noon -10pm, at the plaza, ground floor, Select CITYWALK. 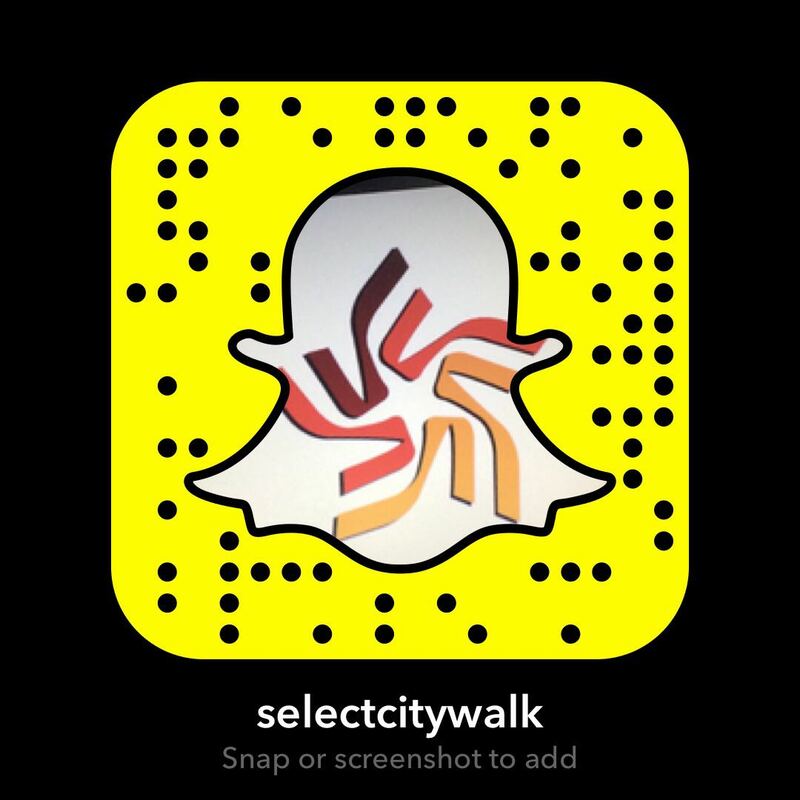 Come, let’s marvel at art, culture, and tradition, here at Select CITYWALK! The Plaza, Ground Floor, Select CITYWALK.